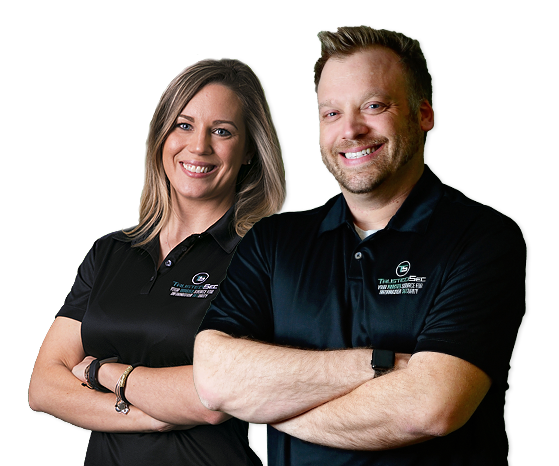 When I started TrustedSec, it was about changing the security industry for the better … My goal was to assemble the most technically advanced team, people I have gone through my entire career with. 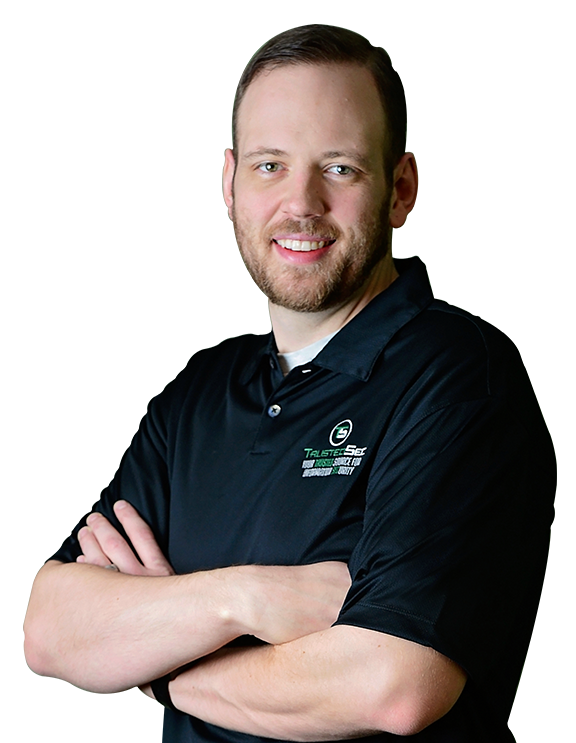 Our consultants speak and teach at conferences, continuously writing tools and techniques … We are the leaders. We are the visionaries.  The Social-Engineer Toolkit (SET) was created and written by the founder of TrustedSec, David Kennedy. It is an open-source Python-driven tool for penetration testing around Social-Engineering.